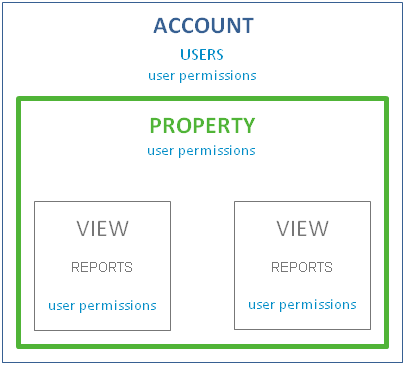 The property is usually just the name of your website, and the View is a set of reports; at this point it’s not worth worrying about, unless you work for a business with multiple analytics users who may require different “Views” and reports; or have lots of domains to track. 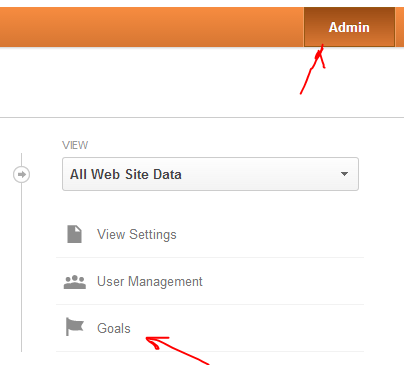 To add users, click on the Admin button on the right of the main orange bar at the top, and then “User Management” under the Property column. 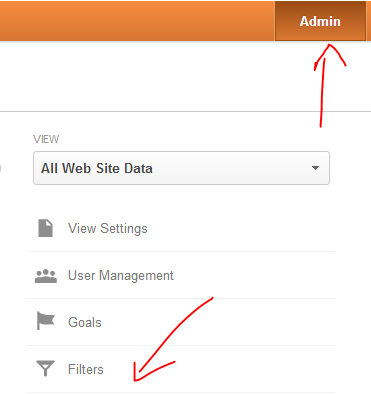 You can get Webmaster Tools easily, but I’m not sure about GA.
Dimensions – these are the “what” – e.g. 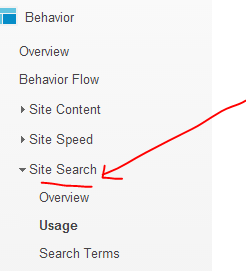 Search Term, Page, Page Title, Geographic Location of visitors. They are more ‘wordy’ and qualitative than metrics. Metrics are the numerical measure – e.g. 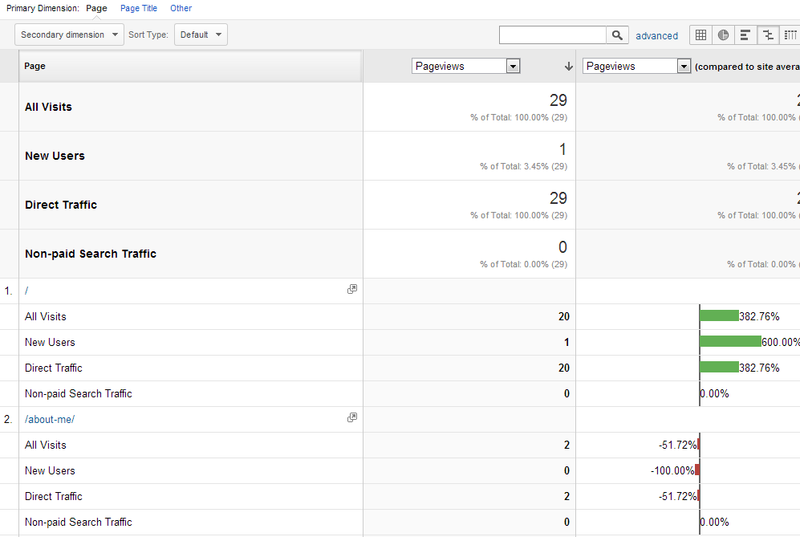 Number of – Pageviews, New Visits, the Time on Page, the Bounce Rate. Anything that can be expressed as a time, percentage or a numerical amount. Bounce Rate – the percentage of people that view only one page of your site, or the people who viewed a page of your site, then left your site. 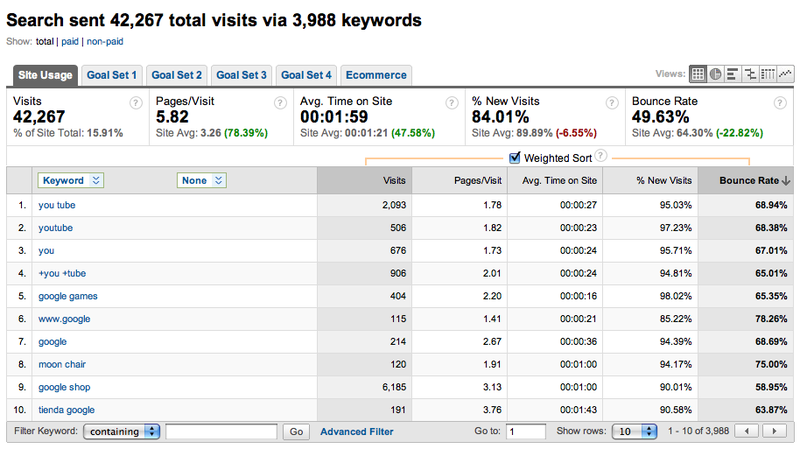 High Bounce rate, suggests site is not relevant to what people are looking for. Common on blogs to have a high bounce rate though. 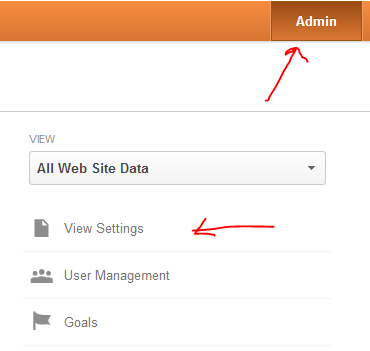 Visit or session – the period that someone is using your site. Visitor / User– identified by a cookie. This is what makes it different to unique pageviews; which uses sessions not cookies to count how many have been created. 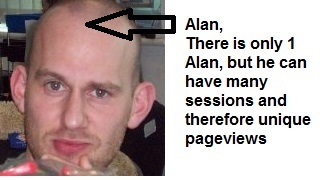 If Alan visits the same page twice, during the same session, then that will count as 2 Pageviews but only 1 Unique PageView. If Alan came back after 30 minutes of inactivity (session has expired), and views the page again; that would count as 3 PageViews, 2 Unique PageViews, but only 1 Visitor/User. Sessions are basically visits to your website. By default a session ends when the visitor is inactive for 30 minutes, or leaves your site. 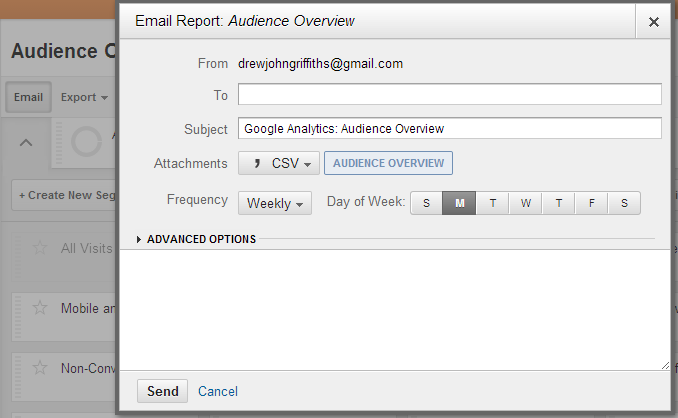 To the left of the Export button, is the Email button. 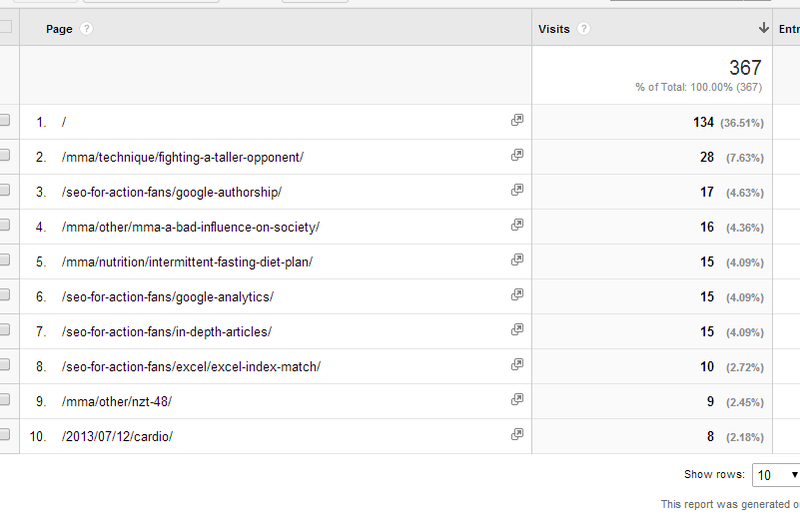 Below is a screenshot of the report, it shows all the pages on your site (that have had visits). The forward slash /, represents my homepage (obv not the homepage of this amazing blog, it’s for whichmmagear.com). The Landing Pages report shows what pages people ‘land on’ to get to your site, and Exit Pages shows which pages people leave your site from. 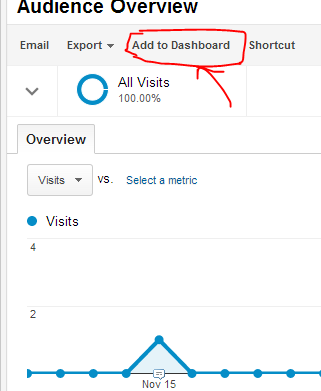 If you want visitors per URL, not unique pageviews, or visitors to the landing page; then you have to make a custom report. This seems mad, because surely visitors per URL is one of the most common report required? You should then see visits for each URL. You can change the date range etc. 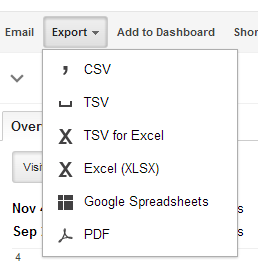 in the usual way, by using the date picker in the top right. 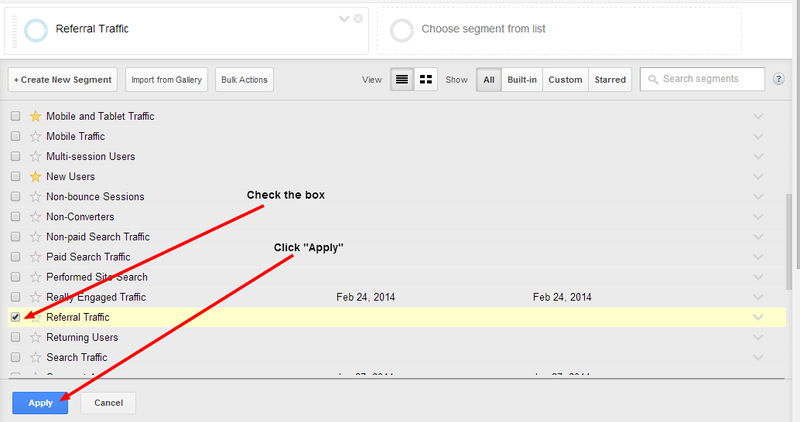 Under the Audience header, at the bottom is Visitor Flow. It shows the paths that people have taken to get to your website. Which sites they stopped at along the way. Then a small arrow should appear to the right of the column heading. You can sort in reverse order by clicking, waiting for it to order, then click again. Don’t double click. 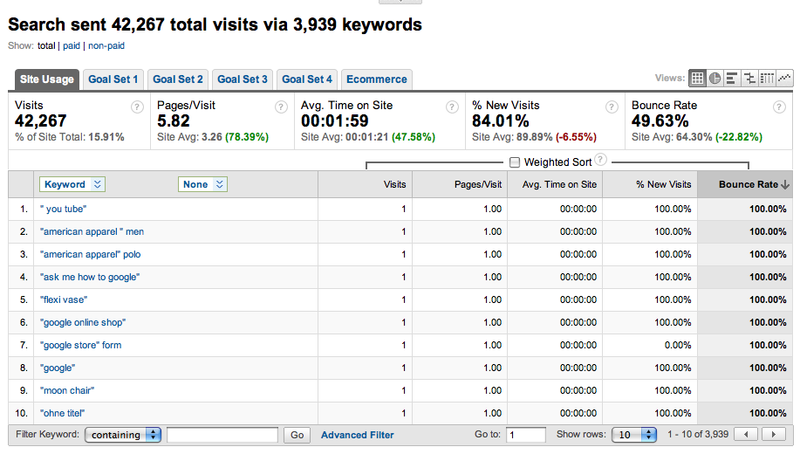 The above data, doesn’t take into account the visits when ordering the table. It only looks at the bounce rate. With most reports, you can click on the statistics underneath the graph. next click the blue “Apply” button. 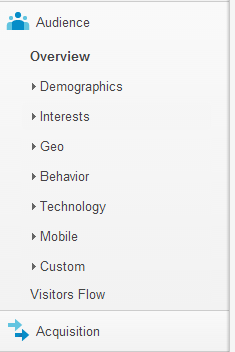 The graph will now display Bounce Rate, just for Referral Traffic. 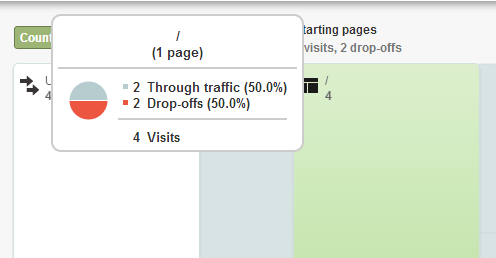 If nothing populates the area near the top (the bit we just dragged Referral Traffic to), then “All Visits” will populate the graph by default. 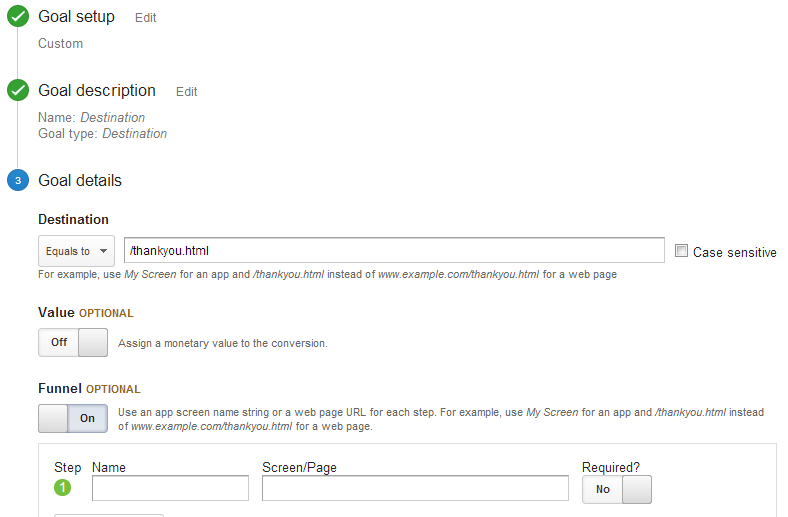 Use the Google Analytics URL builder to tag up the URLs, so you can monitor clicks from external sites and adverts etc. 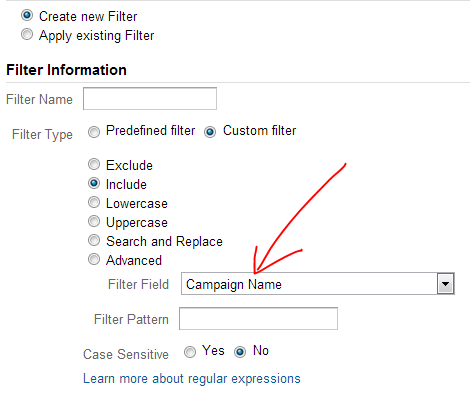 For AdWords campaigns, set up Autotagging. There may be more clicks on ads, than there are visits. Sometimes people will click on an advert, but will leave your website before the analytics tracking code has loaded. Redirects and incorrect tagging may also cause indiscrepencies. 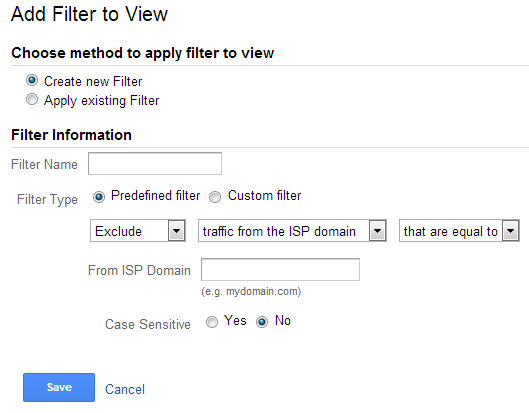 You can use filters, so that you display or block data from specific locations. For example, for a company website, you won’t want the visits from your own staff showing up and skewing your reports. Next you’ll need to put the standard analytics tracking code on your receipt or “thankyou” pages; as well as the Google Analytics E-commerce code. 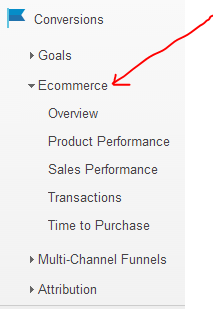 I’m not going to lie, setting up E-commerce tracking does appear to be a massive ball-ache. The method you use depends on the secure payment provider that you use to take credit and debit card payments. Each provider will generally provide a plug-in that just needs activating, or gives you a small piece of code to add to each receipt page. e.g. File downloads, games played, videos played etc. 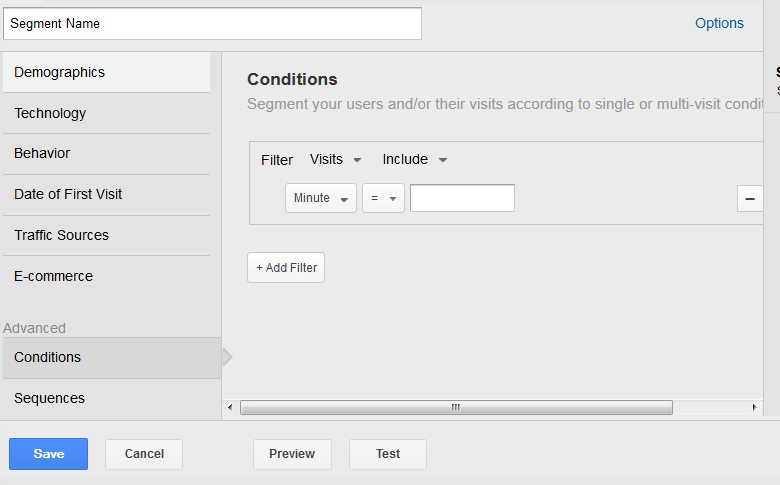 Get Google Analytics to register a “PageView” when a certain event occurs (that’s not an actual pageview). So a “PageView” might be registered, when a pdf is downloaded; for example. 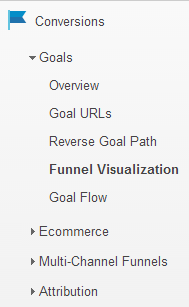 Event tracking is obviously better than using virtual pageviews to monitor interaction. 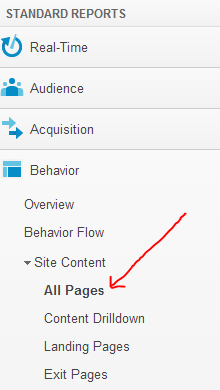 You won’t inflate your PageView count by using EventTracking either. Use RegEx to create filters and a specific type of goal. You see this all the time. It’s not stop “special characters” from being special. For example, a full stop will normally have a RegEx function of matching a single character, but if you put a in front of it, it will just be a normal full stop. Use these to create lists, it will match anything within the list. Recent Reports I’ve Done that I want to Make Note of!